Split-core AC Current Sensors stocked in 8 ranges. All have 8 ft (2.4 meter) leads. 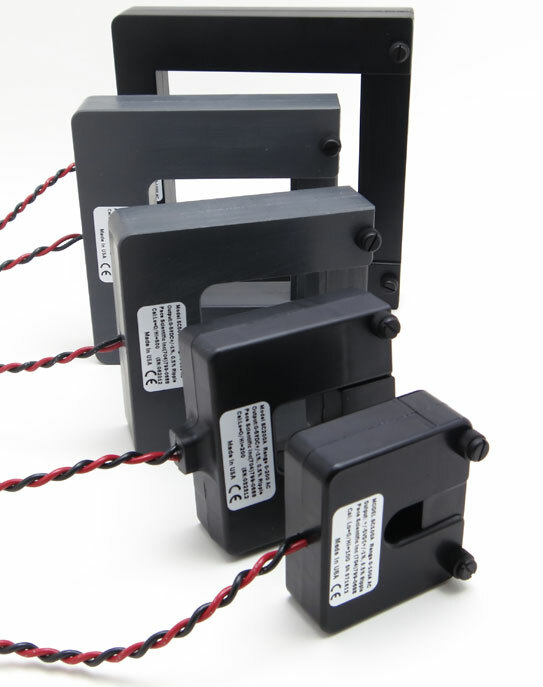 Pace AC Current Sensors are quick to install (split-core operation) and feature industry-leading sensitivity for low range measurements (other AC Current Sensors experience non-linear operation or loss of signal output below 10% of full scale). Pace Data Loggers feature an averaging mode, which allows currents to be sampled every second (every 2 seconds for the XR440), and the precise average of all samples stored at the selected logging interval, which can be useful for power measurement studies. 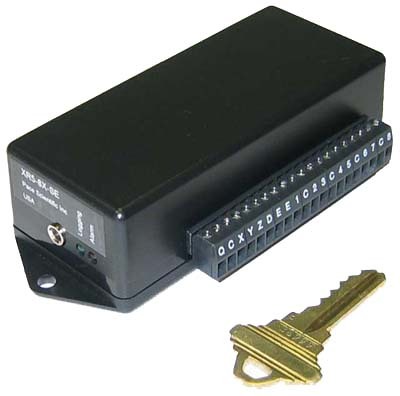 All Pace data loggers are compatible with over 70 sensors, including Temperature, Humidity, Pressure, AC Voltage, DC Current, DC Voltage, Light and more. Mix and match the above sensors, plus directly read resistances, dc voltages, and contact closures. 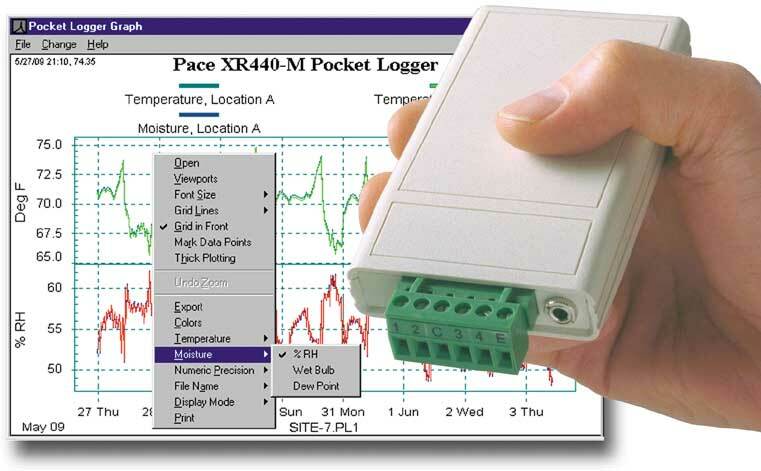 Pace Data Loggers will log readings with a full complement of sensors for over 2 years on a user-replaceable battery.